One of the more frustrating aspects of vacationing in a new place is learning how to get around town while you’re there. Some places have amazing transit systems, others have trolleys or light rails, and still others may be best traversed by renting a car to drive yourself around; in many cases, you never know until you get there. 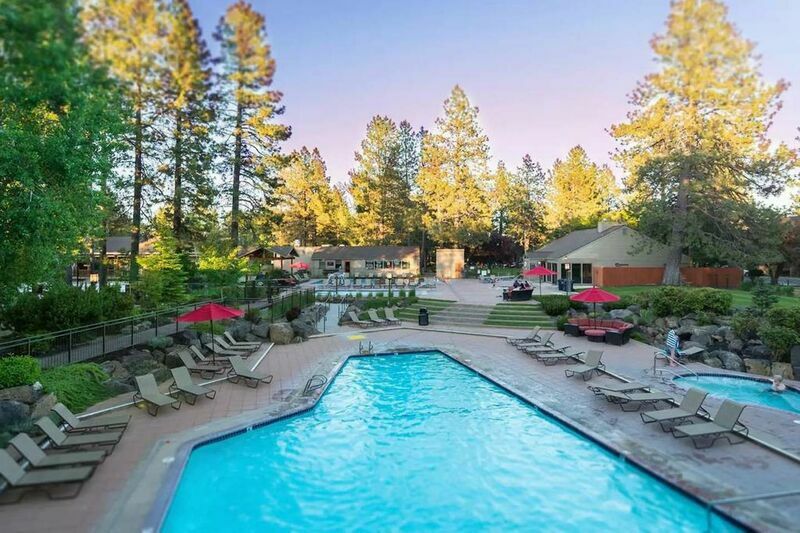 Your Bend vacation, however, promises to be a little different, because we at Bend Vacation Rentals understand your issues and believe that transportation frustrations do not belong in vacations. Keep reading for information on the best ways to get around Bend during your once in a lifetime Oregon vacation. One of the many advantages to living in or visiting a smaller city is having the ability to get from place to place without needing to get in a car and drive everywhere, and Bend is no exception. What isn’t within walking distance can usually be reached by bus. With over 15 routes traveling throughout the town and outlying areas, it’s easier to just hop aboard the nearest bus. During the summer, we offer a shuttle, Ride Bend, that runs every 15 minutes to some of the more popular locations in town, including downtown and the Old Mill District. In the winter months, the Mount Bachelor shuttle departs from the Bend Park N’ Ride and other select locations every 15 minutes; grab your ski equipment and let someone else maneuver through snowy streets. Driving in the snow can be tricky if you’re not used to it, so why take a chance if you don’t have to? The Bend shuttle helps everybody out! While everything is relatively close in town, or at the very least, within a bus ride away, the beautiful scenery that is such a huge part of any Oregon landscape may have you wanting to take a long drive. In those cases, there are quite a few car rental places in Bend that offer a varied selection. It should be easy to find a car that suits the needs of your family, no matter how large it is. Winter driving, as we stated above, can be a bit tricky if you haven’t done a lot of it, so if you’re visiting during the colder months, you may want to factor your inexperience into the rental and stick with a sturdy vehicle. Our guests safety is our top concern. Many of our cabins and cottages come with full garages, so keeping your car warm in the winter and cool in the summer is easy. Reserve your Bend Vacation Rentals cozy cottage today and discover the simple joys of a drive through the mountains. Bend transportation is for everyone!